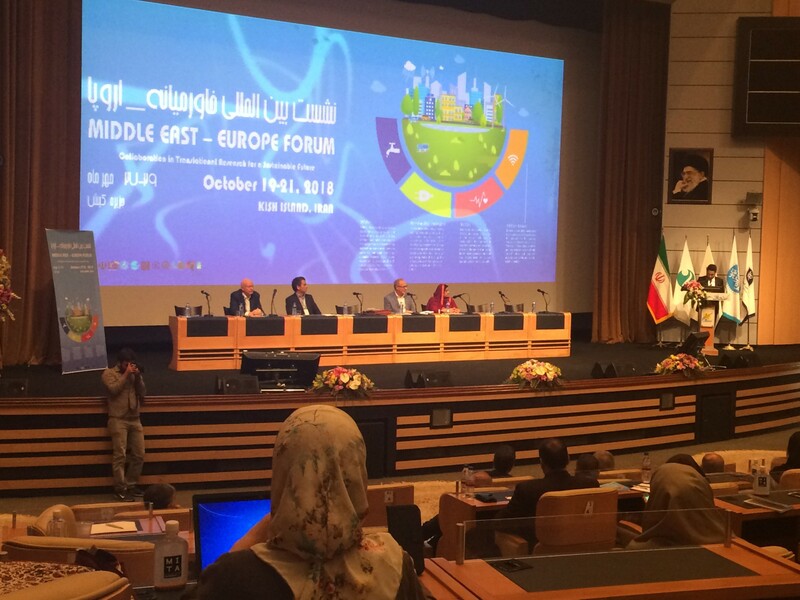 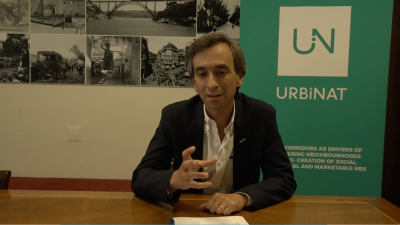 Launched in the summer of 2018, the URBiNAT project is focused on the regeneration and integration of economically deprived social housing districts in seven pilot cities across Europe, from Porto in northern Portugal to Høje Taastrup near Copenhagen, to the historic city of Siena in Italy, and to the Bulgarian capital Sofia. 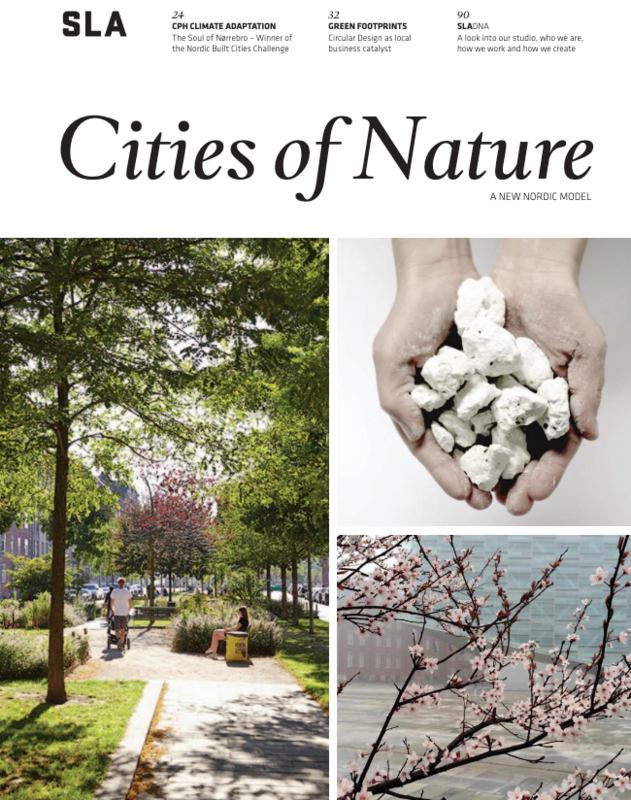 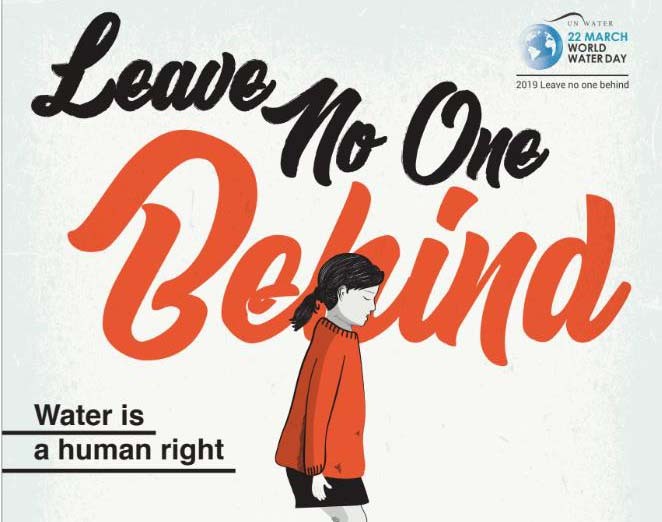 Between 2018 and 2023, residents in each city will be called on to take part in the co-design, co-construction and, ultimately, the co-evaluation of locally inspired and/or adapted Nature-Based Solutions. 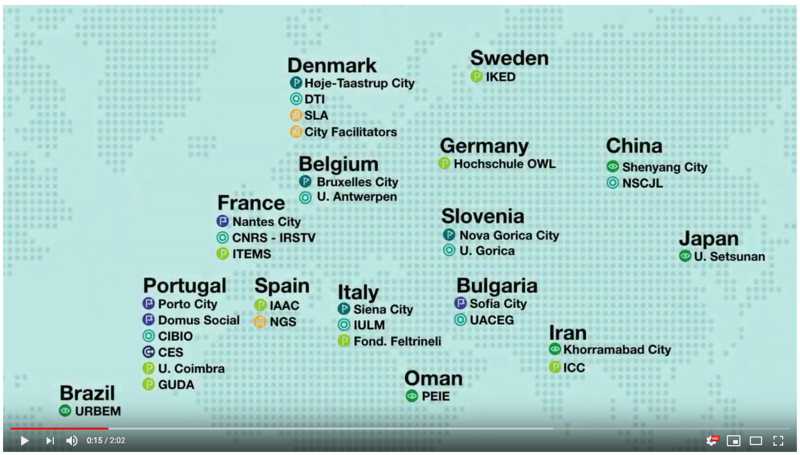 This short video gives a short overview of the aims of the URBiNAT project in terms of the promotion of NBS and the creation of Healthy Corridors in seven cities across Europe. 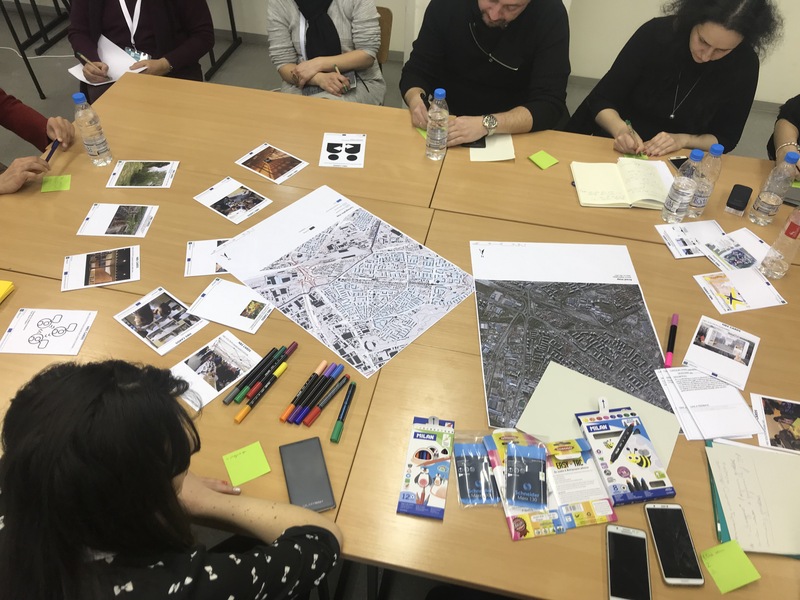 Members of the URBiNAT Consortium met in Sofia, from 23 to 25 January, for a series of meetings with city authorities and exchanges with citizens of the district of Nadezhda, as part of the first phase of the implementation of a Healthy Corridor. 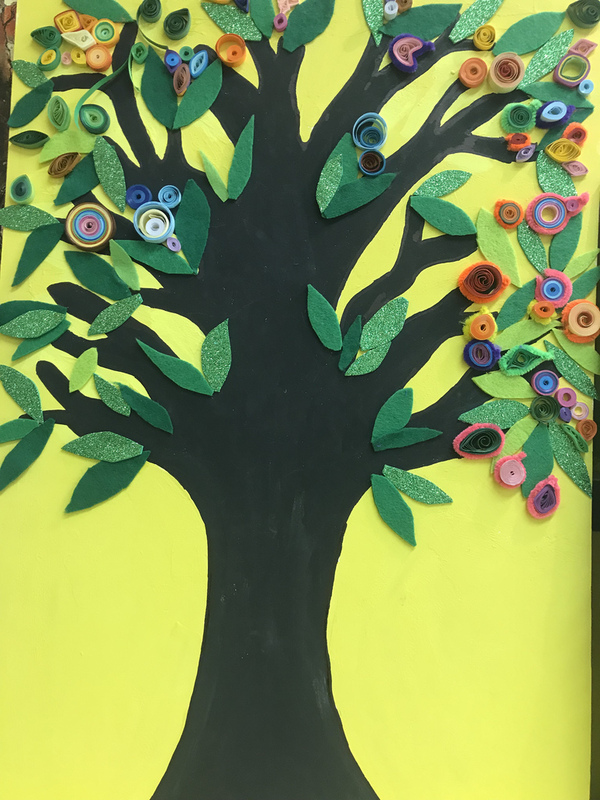 The members of the URBiNAT Consortium met in Sofia, Bulgaria, from 23 - 25 January 2019, to mark the launch of a five project to build a Healthy Corridor integrating multiple NBS. Interview with the Mayor of the District of Nadezhda, Dimatar Dimov. 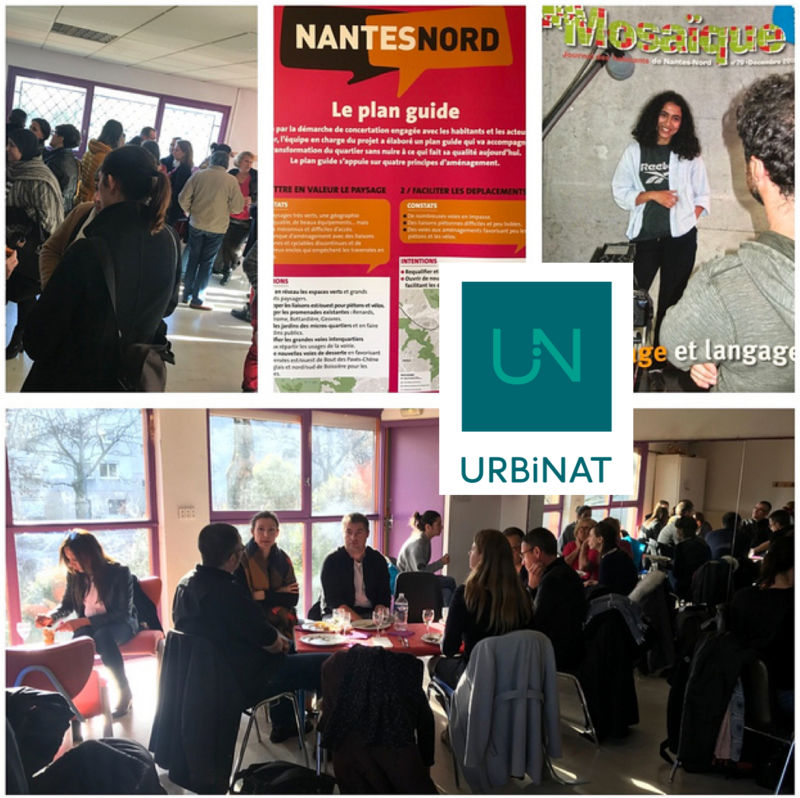 Interview (in French) with Alain Yvrenogeau and Julie Boulestreau (Nantes Métropole) about plans for the creation of an URBiNAT Health Corridor.